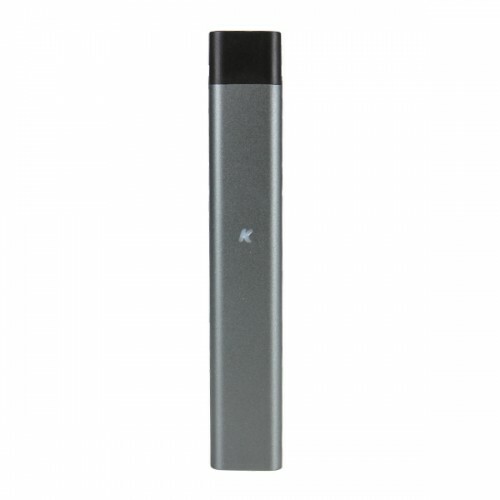 Thin, lightweight, and powerful, the KandyPens RUBI vaporizer offers vapor quality, stealthiness, and convenience worlds ahead of other pod-based vapes–and all at an affordable price. At just 4 inches tall with a feather-light build, the RUBI is pocket-friendly yet powerful. OCELL Ceramic Coil Technology extracts full-flavored clouds from your favorite eliquids and oils while maintaining smoothness and potency. A temperature regulated battery maintains the ideal temperature for liquid and oil vaporization, while an air-activated heating system does away with the usual power button for a more seamless user experience. Just inhale and the RUBI vape does the rest, and instantly. While other pod-based vapes are limited to pre-filled cartridges, the KandyPens RUBI offers an open system, allowing users to refill 1ML capacity pods with their favorite eliquids and oils. The pods are easy to open and fill up, and unlike pre-filled pods, they don’t limit your vaping sessions to whatever eliquid the manufacturer offers. The pods feature a leak-proof design with no spit back from the mouthpiece, and an innovative heating coil that creates big full-flavored clouds. 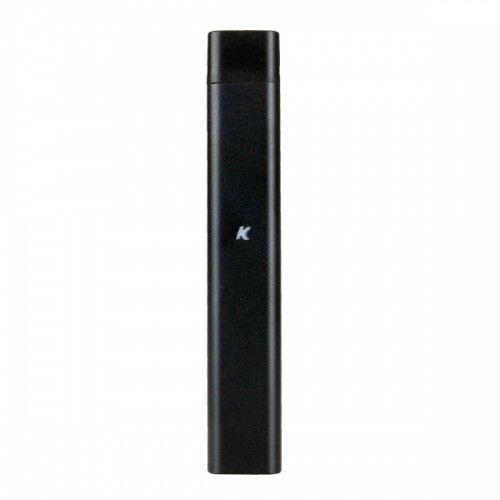 To ensure the utmost in vapor quality, KandyPens RUBI pods feature a ceramic coil wrapped in Japanese cotton. The heating element is 1.6 ohm while the battery provides 8.5 watts of power (3.7 volts). Expect large clouds despite the RUBI’s compact size. Simply remove the plug from the side of the pod and fill with your chosen eliquid or oil. The pods are easy to disassemble for cleaning and maintenance. The vapor quality is extremely potent, smooth, and satisfying. 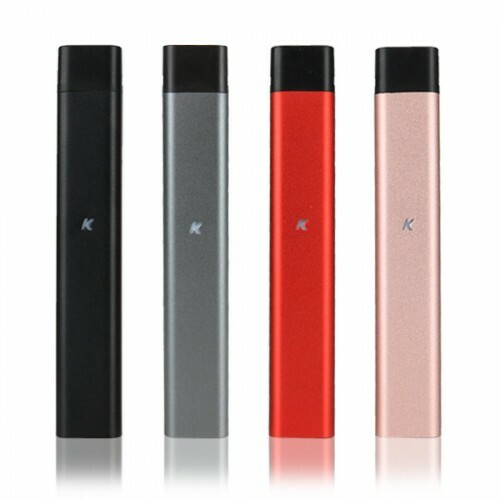 KandyPens RUBI features a 280mAh battery with an extremely fast recharge time of around 30 minutes. 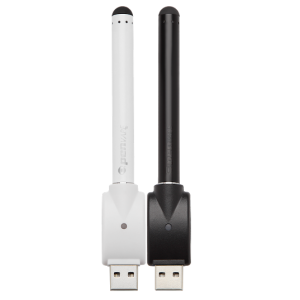 Users can recharge via the universal micro-USB charging port. Expect around 50 draws per charge, more than enough to keep you vaping through the day. The battery is air activated, so users do not need to power the unit on and hold a button while taking a hit. 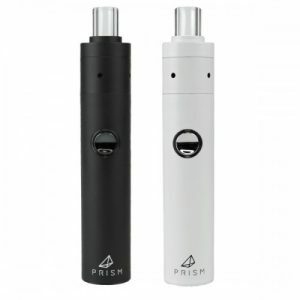 Simply inhale and the heating system will engage rapidly and deliver smooth, flavorful vapor. An 8 second auto-shutoff feature will turn the unit off to conserve battery when not in use. 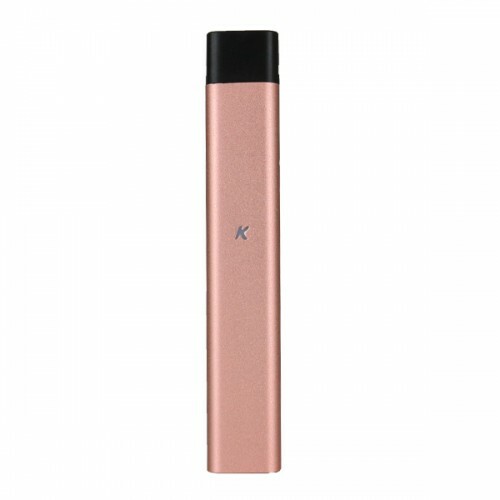 With an open-system, excellent vapor production, and extreme portability, KandyPens RUBI vape is ideal for eliquid and oil enthusiasts who want more freedom over their vaping sessions. Your limits. Your Rules. Your RUBI. Dimensions: 1 x 2.75 x 5.5 in.